SPOILER ALERT: Justin spoils the climactic scene in Gone Girl In the 18:00 range. 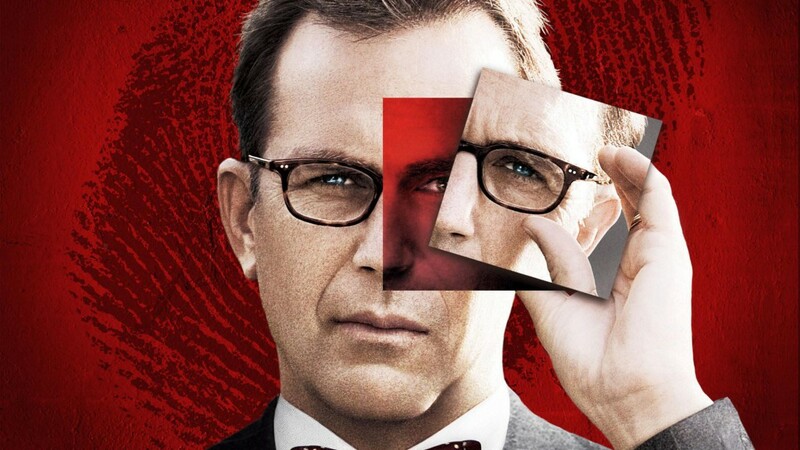 In this week’s episode, former Reddit Horror Club host and current host of both Horror Movie Night and The Saint Mort Show, Matt Kelly, joins Anastasia and Justin to discuss the 2007 thriller, Mr. Brooks. While not really a horror film, it’s got some decent gore and a scene towards the end that is pretty terrifying. This thriller has a mixed review from the hosts, listen in to find out what they do and don’t love about this Kevin Costner/Dane Cook mashup. Matt spent a few minutes talking about the kickstarter campaign for Jennifer Help Us Too, the sequel to Jennifer Help Us. You can watch the first film for free on their site or if you’re reading this on the website, it’s embedded below. In the next few weeks, we’ll be giving away a few prizes, notably a few postcards with horror themed artwork and a ONE YEAR SUBSCRIPTION of The Grindhouse Channel‘s premium service. We cover two films from the site each week on our Two of a Grind column and Darrin, the creator of the site was on The Farsighted Podcast last week. Make sure to come back next week when we discuss Housebound with superstar RHC member and creator of the new podcast logo, Kannon Yamada. And, as always, come join us at /r/HorrorClub to discuss the weekly picks and start making some picks of your own. And once you’re done here, go listen to Matt talk about Pumpkinhead on HMN!